With 2016 racing towards its end I thought I ought to write up about some of the many places we’ve visited around the UK this year. I’ve already posted some of them, as well as a couple of posts about our holiday in Iceland, but I’ve still loads left to do! So I thought I’d start with somewhere we’ve visited twice this year. The first time was in April when trees were only just coming into leaf, and the second in July, when summer flowers were blooming and water lilies patterned and coloured the lakes. Burnby Hall Gardens wasn’t somewhere we’d set out to visit on our first short break in Yorkshire in April, but we saw leaflets about it in the hotel and thought we’d have a look. And it came as a pleasant surprise. It’s located in the market town of Pocklington in the East Riding of the county. The Gardens have been described as ‘the jewel in Yorkshire’s crown’ and consist of upper and lower lakes set in nine acres of woodland. There are pathways around the lakes, an ornamental bridge, an aviary, a Victorian garden, a rockery and more recently a stumpery has been added – which I’ll explain about later in the post. 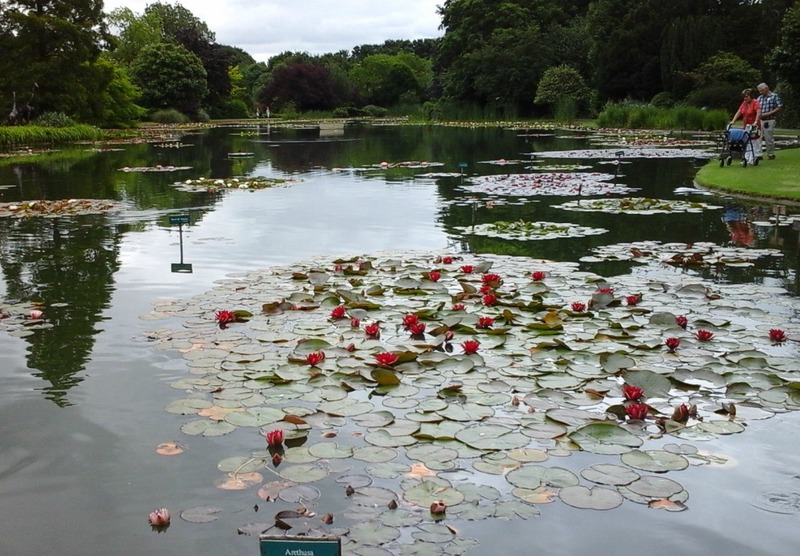 The two lakes are home to a national collection of over a hundred varieties of hardy water lilies which flower between June and August – the reason we visited for a second time in July. The lakes are home to lots of carp and roach which people happily feed with cartons of fish pellets purchased from the shop. The carps’ gaping mouths are very amusing. Many of the cultural and religious artefacts Major Percy collected can be seen in the museum which is housed in the estate’s house. Many of these have been recognised by UNESCO as being of national and international importance. (I won’t write about the museum here or this post will become far too long!). On his death in 1962, having no children and his wife having predeceased him, Major Stewart willed that the Gardens and Collection should be left in trust for the benefit of the people of Pocklington. To finish with, a little about the stumpery (taken from an information board at the Burnby Stumpery). 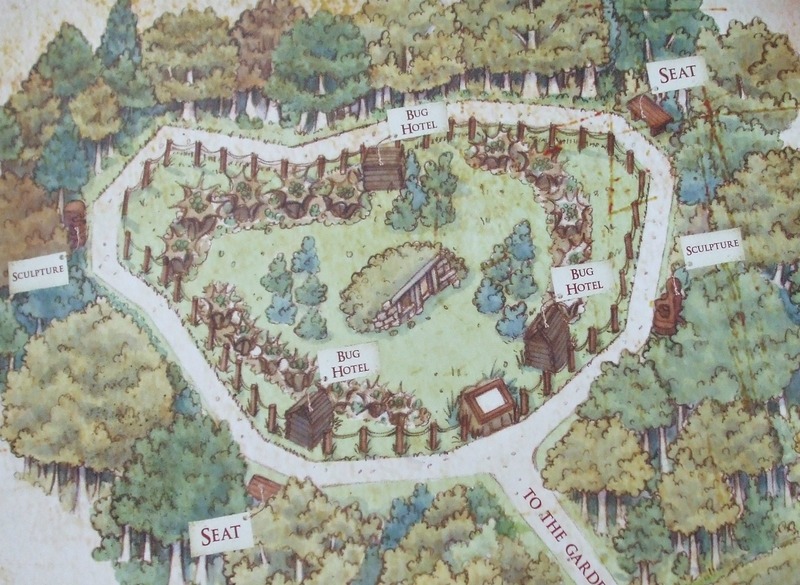 Work on Burnby’s stumpery started in 2011 with the removal of 40 dead wych elms (dead as a result of Dutch elm disease) and general clearance of the site. Soil bunds were added to give the stumpery some height. A large quantity of oak stumps were provided by a local Wilberfoss timber agent and the Hobbits’ house in the centre was added for interest. Environmentally, the stumpery provides for many different species of flora and fauna. Amongst many others, the flora includes many ferns and spring bulbs. Amongst the fauna are grey squirrels, shrews, hedgehogs and occasional rabbits and foxes. Many insects, spiders and snails also make their homes here and the log-like cabins provide excellent ‘bug hotels’ and habitats for hibernating fauna. … and some photos which are a mixture of ones taken in both April and July. There were quite a few little Green Men around, too. Looks like an amazing place to visit, it’s a good job you saw those leaflets! Stunning and fascinating pictures Millie. Wish I could visit this place. Your write up is so informative and vivid. Amazing as always! Burnby is a lovely place, especially when the water lilies are in flower. They are so delicate and colourful and attract a lot of visitors. Thank you for liking my post Shivangi. This garden is a treasure, Millie. Major Stewart has left a very generous gift. Stumpery is a new word that I really like 🙂 Beautiful place, and you missed nothing in your photographs. Thank you for sharing! Haha. That’s a great use of the word stumpery! It’s a funny word and tends to make me laugh, but I suppose it suits its real meaning, too. All those tree stumps provide wonderful habitats for so many species. I’ve see lots of bug hotels in other places, but not as parts of stumperies. Hi Susan. It’s lovely to chat to you again, too. I’ve been ‘off’ WordPress a lot this year, as well. Sometimes other things just have to come first. I’ll be popping over to your blog tomorrow to have a look at your new set up. I couldn’t cope with two blogs, let alone four! You were very brave to keep four going as long as you did. looks like every nature lovers delight! Thanks, Arv. It is very lovely throughout the year, but especially in the summer. The stumpery is an environmentalists delight, too. i could probably spend hours here and disappear into the twilight, love the word stumpery, learnt a new word today so yay! The lake seems perfectly still like nothing dare disturb its serenity. Lovely post Millie! 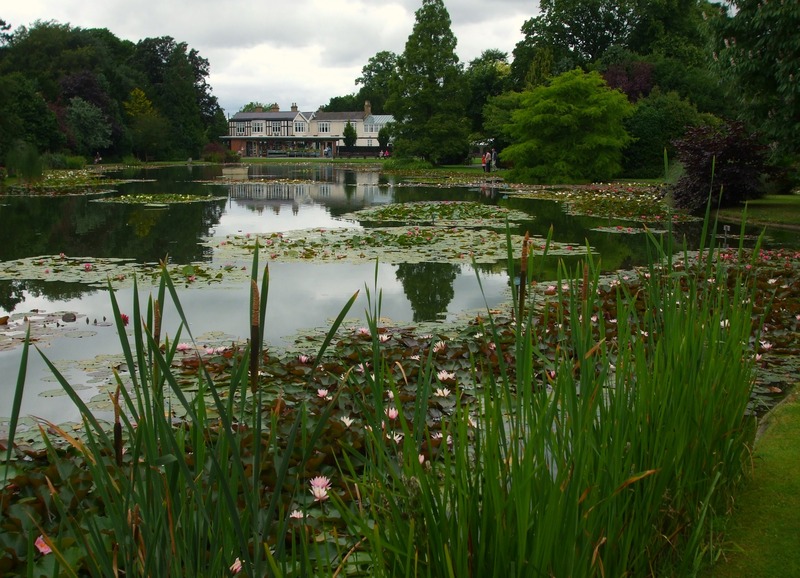 Yes, the lakes are really the centre of attraction of the Gardens. In summer there are the water lilies, and at other times there are the carp to feed. Most children love goldfish, especially ones as big as these. The lakes definitely exude an air of serenity. Thank you, Gina. 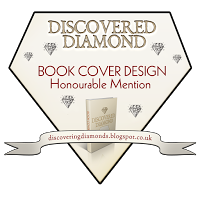 Splendid images and vivid descriptions! Great post! Makes me want to visit. Hi Jack. Lovely to see you here. So now you know why my book is only coming along very slowly. I think I’ve been exhibiting my rebellious streak this year and just getting out and about as much as I can. We aren’t getting any younger and I have this urge to see as much as I can before I ‘pop my clogs’ as we say in Lancashire. After our first visit to Burnby in April, it was inevitable that we should simply have to see the water lilies in flower! I realise you’ll be reading procrastination between the line here – and you’d be right! But I’m getting back on track now that winter’s on its way, and looking forward to reading when its published. Haha, my clogs are quite firmly stuck to my feet right now, bur I’m not looking forward to next year’s birthday. The thought of it is enough to make my hair turn white overnight! But, on a positive note, I don’t feel old at all! Thank you! I love beautiful gardens, too, and have visited quite a few over the last couple of years. Burnby is unique in having the water lilies, though, which make it quite special in the summer. I find gardens and butterfly parks peaceful places to relax at, and to regain your thoughts. Yes, in the summer time everything is just so much more alive.